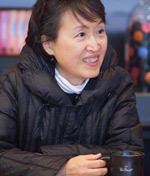 Dr. Hee-Jin Jun joined the School of Public Health at San Diego State University in the Spring of 2014.  Before coming to SDSU, Dr. Jun was an Instructor at Harvard Medical School/Brigham & Women’s Hospital in the Channing Division of Network Medicine. She completed a postdoctoral fellowship at Brigham & Women’s Hospital where she received advanced training in health disparities, sexual minority health, and adolescent health research.